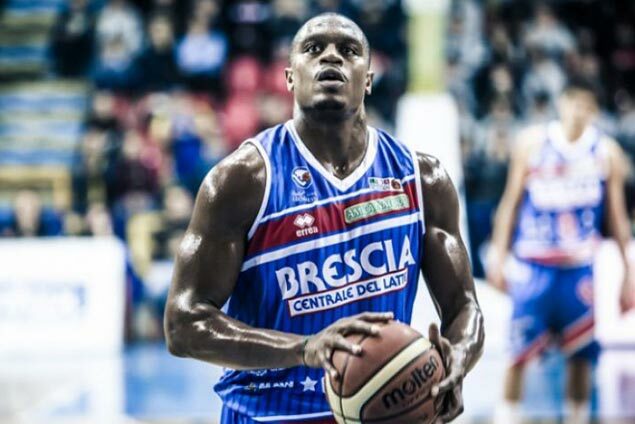 BARANGAY Ginebra is set to bring in Justin Brownlee to take the place of injured Paul Harris as its import for the PBA Governors' Cup. With Harris out for at least a month and placed on the inury reserve list, the Gin Kings have tapped the services of the 28-year-old Brownlee, who's listed as 6'7" but is expected to make the 6-foot-5 limit. Brownlee is expected to arrive on Thursday ahead of the Gin Kings' next match on Sunday against Alaska. The Kings won their opening game against GlobalPort, 93-84, on Saturday but lost Harris to injury after the 29-year-old import suffered a hypextended thumb open fracture when he attempted to foil an attempt by Dominique Sutton in the third quarter. Harris underwent a three-hour operation immediately after the game, but was discharged from the hospital on Sunday.